From dining to lodging, antiques to shopping, the Berkshires has it all and more. 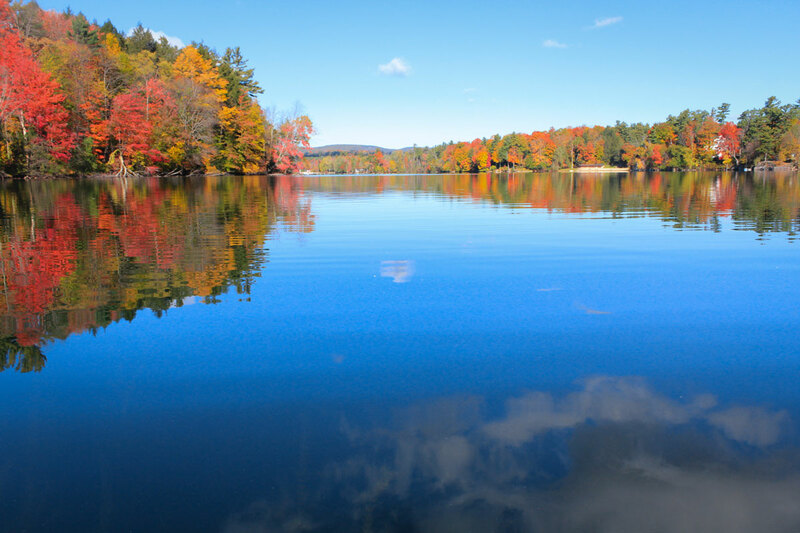 Perhaps you are considering relocating to the Berkshires, or buying a summer home? If so, let one of McLean Realtors assist you with your needs. Whether you are a Berkshire County resident, first time visitor or a returning visitor, we hope you will find our website helpful and informational. To talk to one of your agents, be sure to visit our contact page. To begin your Berkshire house hunt, view our recommended search categories page. You can also create an account to keep track on all your favorite listings and receive email updates if there are any listing updates.